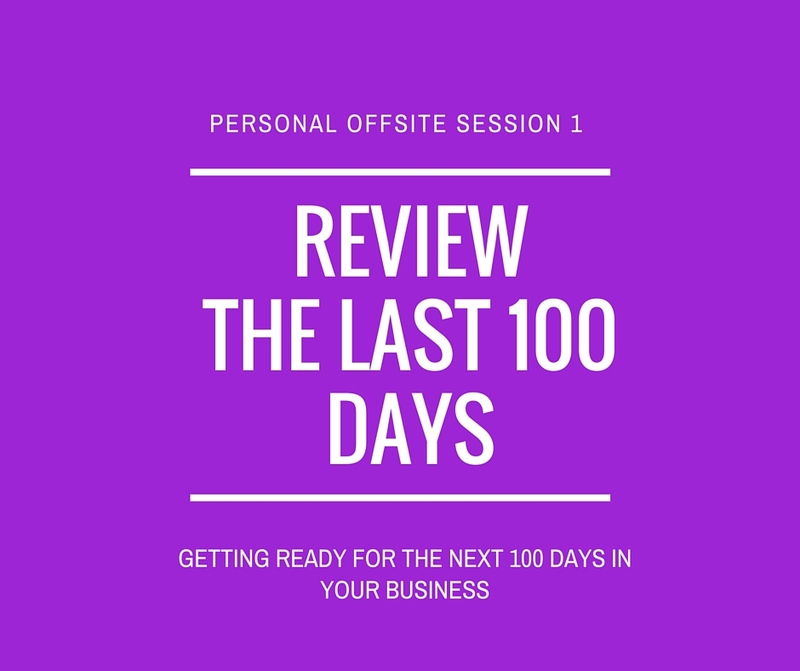 Personal Offsite Session 1 – Reviewing the last 100 days. The starting point for the personal offsite is reviewing the last 100 days. Whether or not you had formal plan for the last 100 days, the first thing to do is always to look back at what happened. Reviewing the last 100 days becomes easier if you have some information to hand. I tend to keep daily journals, and I have daily and weekly action plans. These are a great to remind yourself whats been happening. The main purpose of the review is to take stock of where you have got to in your business, see how you progressed against your plan, and capture the learning. What you find will help decide the priorities to take into the next 100 days. Its also time to record the wins, whether big or small and celebrate them. There’s bound to be failure too, but the trick is to learn from it and not get caught up in the downward spiral it can sometimes create. I like to do this in a structured way, and I use a version of the “Thinking Hats” technique that was developed by Edward De Bono. How does Thinking Hats work? As you review you wear different hats. Each hat is linked to one question. You answer that question and then change hats and answer the next question. There is a golden rule, you must stick with the one question and not digress to another. This gives a really good structure. If you are wearing the “What went well” yellow hat you aren’t allowed to think about what didn’t go well. That has to wait till you wear the black hat. 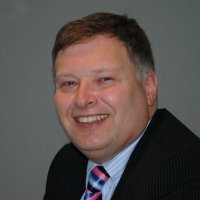 The technique was developed to use with teams, so if you do an offsite or a project review with more than one person the technique becomes really powerful, it stops every positive thing one person says being immediately countered by a negative. The red hat is about emotion – Its useful when reviewing the last 100 days to get your gut feeling of how it went out of the way, so record how you feel about where you are and what happened before you take a more objective and systematic review. In a team situation this lets team members get things off their chest and allows a more ordered discussion to follow. The yellow hat considers what went well. Record the wins, no matter how big or small. Avoid being negative, focus in on all the things that were good about the last period. Even when your emotional response with the red hat was poor you will be surprised how much actually went well when you turn your mind to it. The black hat considers what went less well. Capture it and move on. The green hat is most important of all, where you draw your conclusions. First think about what you could have done differently, particularly against all the things you noted under the black hat. What lessons have you learned. 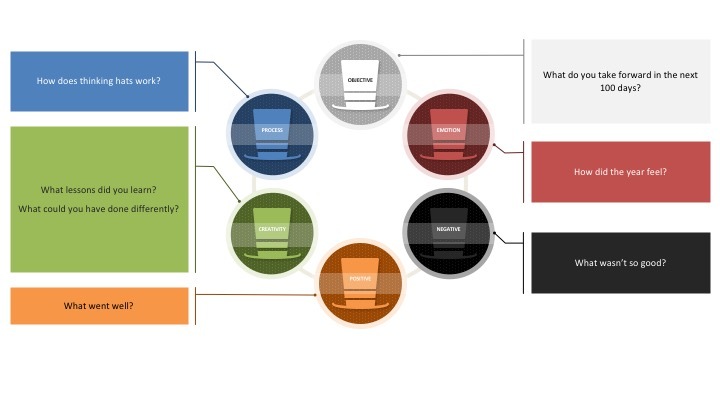 Where does your approach work, where does it need to change. Whats left unfinished? does it need to be carried forward to the next period? What will the session achieve? At the end of the session you should have a very good appreciation of how things are going, and a good base to move forward to session 2. Your notes will form a comprehensive review of the last 100 days. The review should also have kick started your thought processes and started the creative juices flowing to allow you to think about what’s next. Sometimes its worth going deeper, and you need to look beyond the immediate 100 days and refresh your business vision and your overall direction. Personally, I restrict that really deep dive to about once a year and the sort of review it entails is for another blog post. 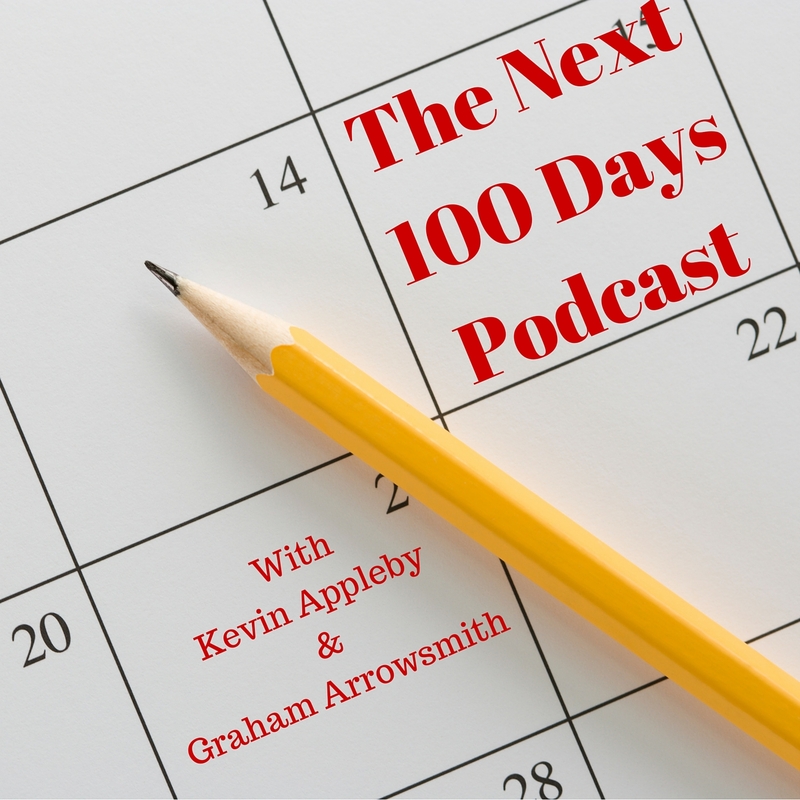 In Episode 12 of The Next 100 Days Podcast, we used the “Thinking Hats” technique to review the first 100 days of the podcast, from inception through launch and all the way to publishing the first 12 episodes. Listen in as Graham Arrowsmith and myself explain “Thinking Hats” to the audience and show how it works in practice.